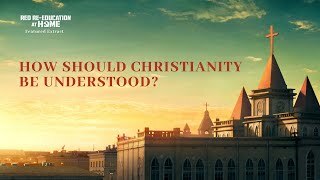 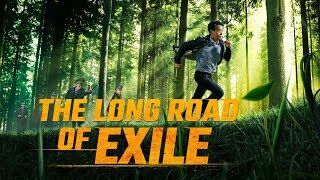 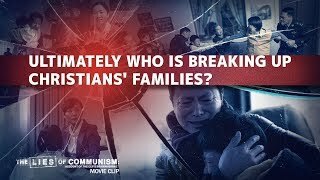 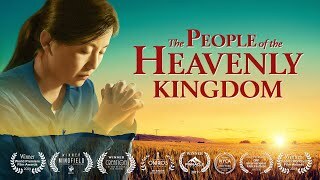 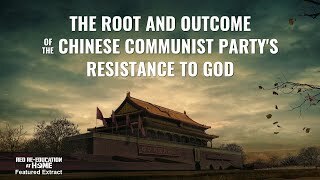 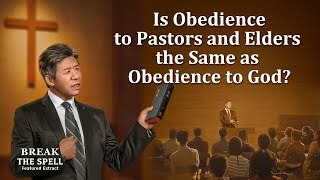 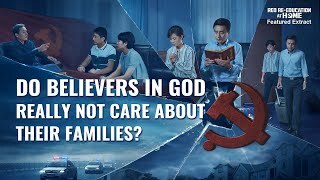 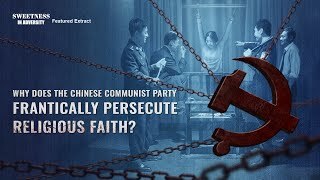 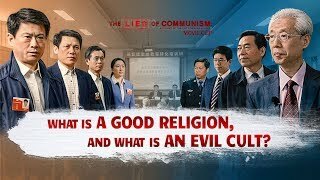 Since coming to power, the Chinese Communist Party has unceasingly suppressed and oppressed religious beliefs, even publicly branding Christianity and Catholicism as cults and calling the Bible cult literature. 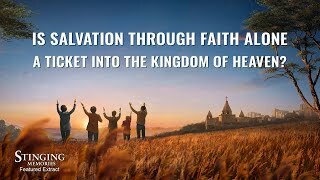 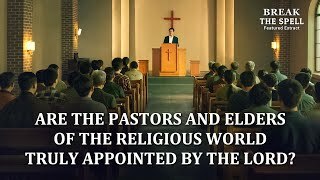 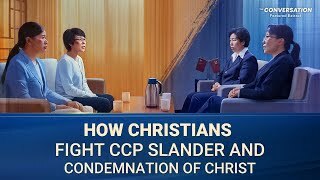 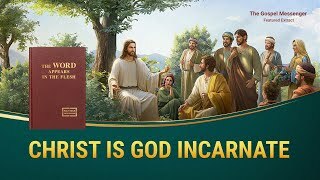 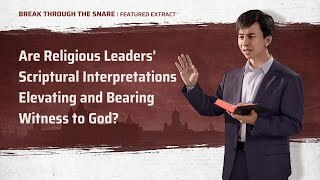 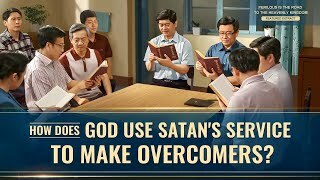 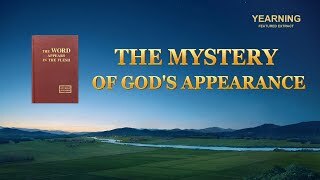 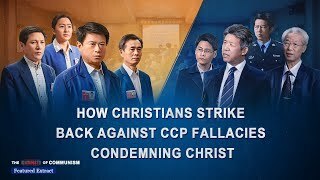 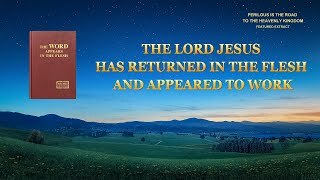 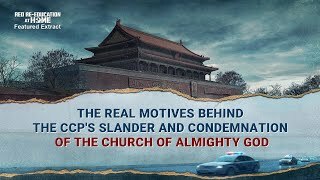 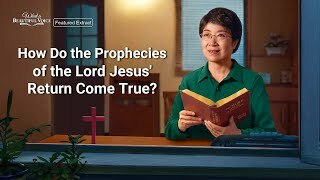 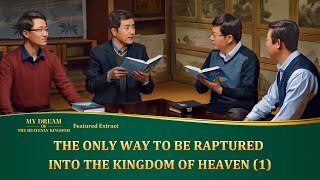 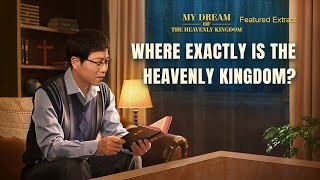 Over these years, The Church of Almighty God has been bearing witness to the return of the Lord Jesus, and it has also been condemned by the CCP as a cult. 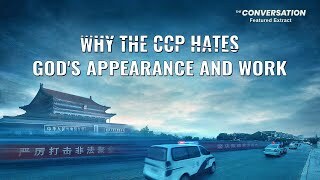 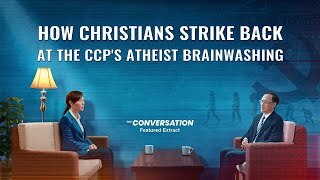 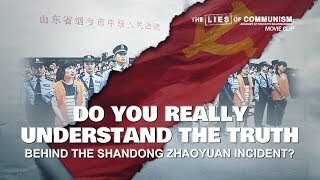 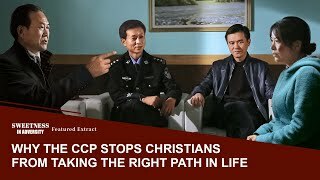 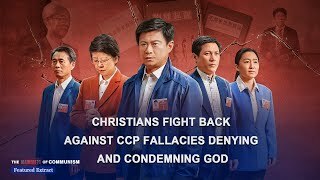 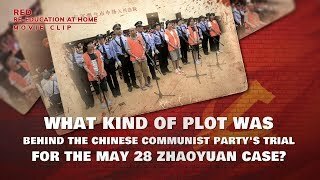 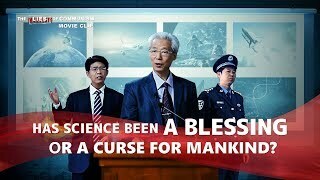 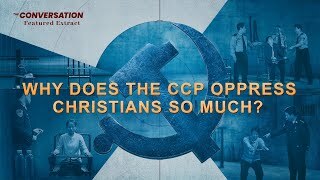 The CCP is an atheist party. 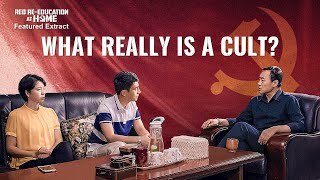 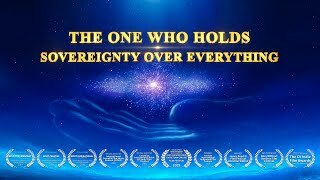 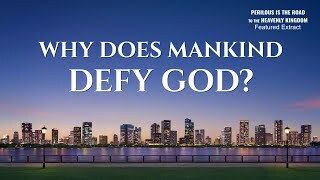 It is a satanic regime that is an enemy to God, so how can it be qualified to determine that any particular religion is the true way, or is a cult? 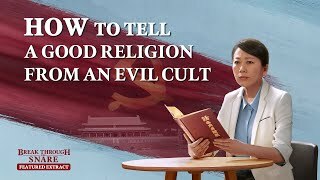 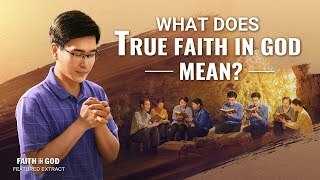 How should one discern what really is a cult?